The discovery of the amazing strength and durability of White Wax Wood has just recently become well publicized. These Chinese saplings have offered this shock absorbent, virtually unbreakable power for thousands of years. Ideal for use as a spear shaft or can be cut down for your desired use as a walking cane, hiking staff, or training device. 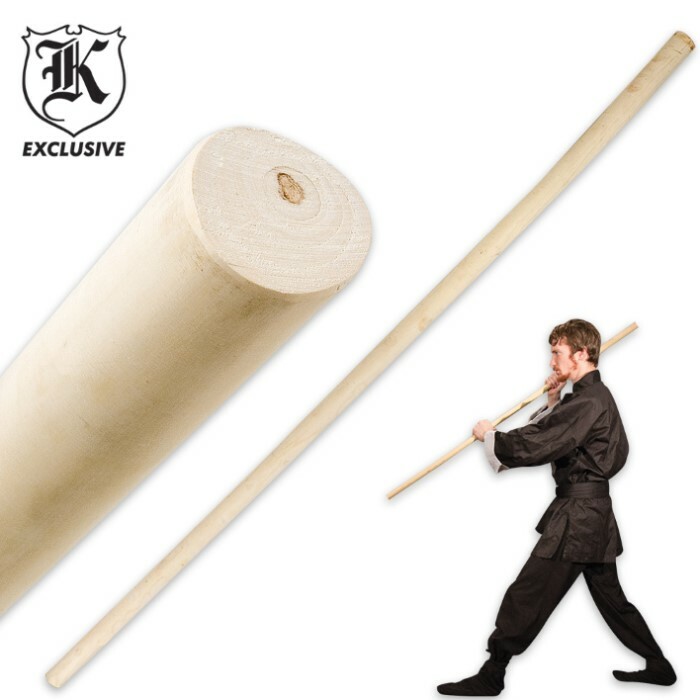 Wax Wood is naturally flexible and shock absorbent, making it ideal for Martial Arts training and sparring use. 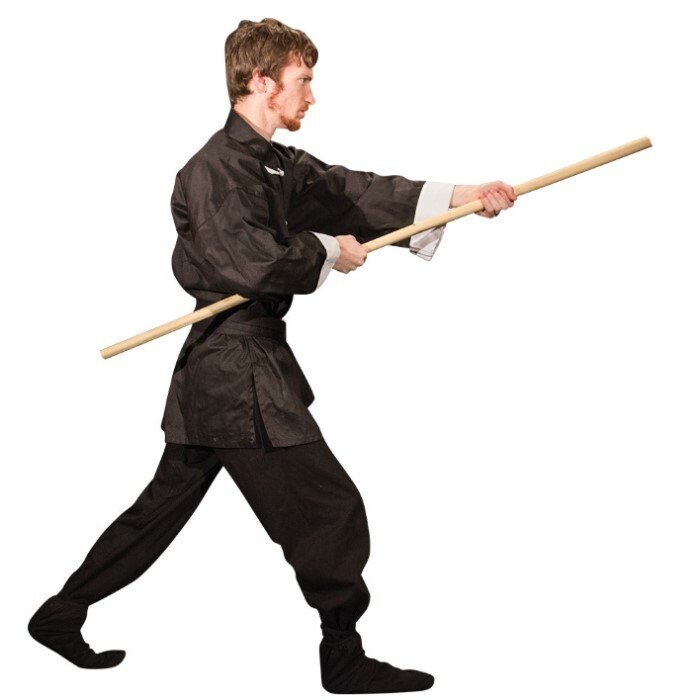 Cut and shape your staff to make a custom Wax Wood bokken training sword. We carry natural staffs made from real wax wood saplings instead of machined staffs (eg: closet rods). By design, our staffs retain their natural properties including their shape and feel. The thickness will vary from end to end, there will be slight curves to the wood, and natural variations in color. Each staff is sanded smooth by hand.